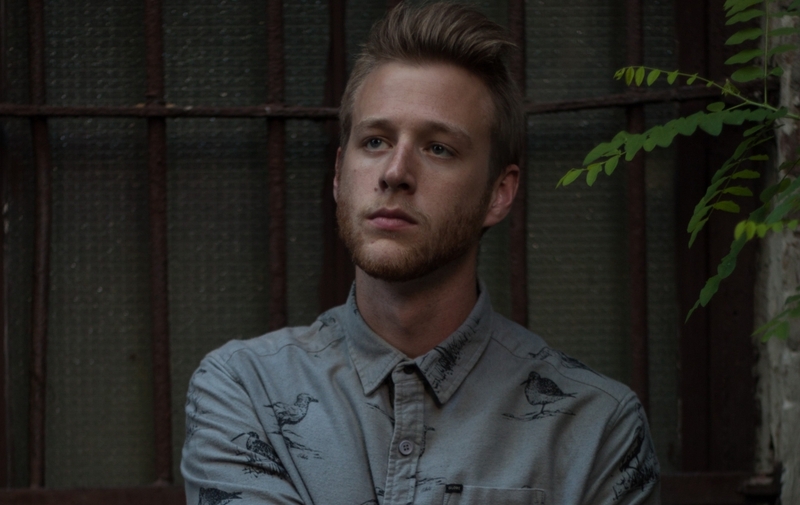 Charles Fauna is the stage name of Brooklyn-based songwriter and producer Charlie Mischer. Originally a jazz drummer from Los Angeles, Mischer moved to New York six years ago to study music at New York University. Now a seasoned producer, Mischer continues to develop his exciting electronic singer/songwriter sound. Mischer released three singles under the name Paideia in 2016 via many notable blogs. His single “Restless Child” was featured on Idolator’s Top 16 Alt-Pop Song of the Year (So Far) playlist. Charles Fauna expands upon the ancient Greek idea of “paideia” and aims to challenge our notions of popular music; moving past typical romance and revelry and into a realm of empathy and self-awareness. Posted on February 22, 2017, in stream and tagged Charles Fauna. Bookmark the permalink. Leave a comment.